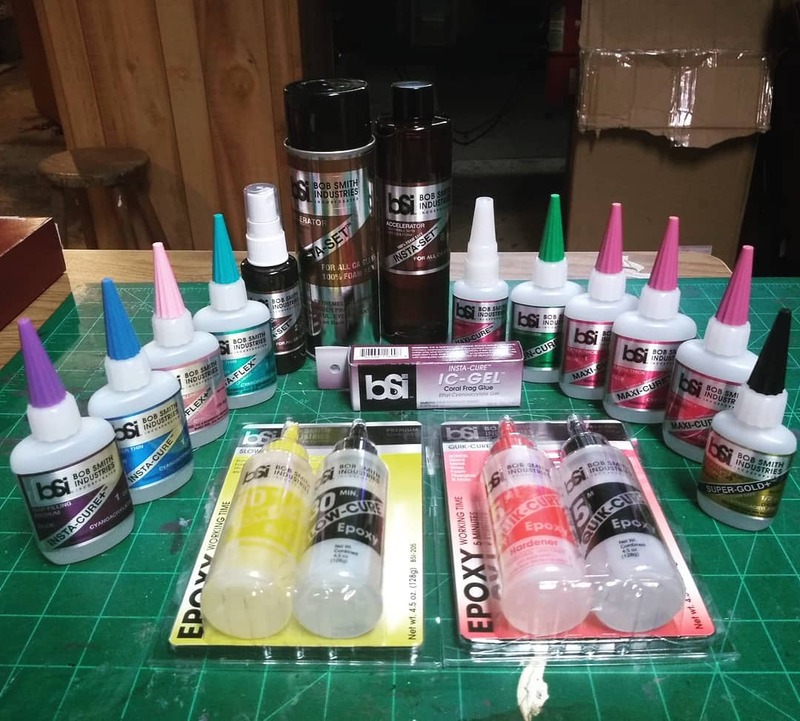 We speak to so many people that have poor experiences with other brands of adhesives especially epoxies and super glue... we did too til we used BSI products! You'll hear without fail the following statement in our film and cosplay how to workshops - "If you only write one thing or take one picture - BSI adhesives"
25 second no fus hold on most of their stuff including their quick setting 2 part epoxy. They are all so easy to use as well. Our absolute must have is BSI Maxi-Cure super glue. We use it on everything including foam, rubber, plastic and metal. It is gap filling and doesn't run while applying it. If you don't have BSI get some... You'll thank us (and them) later. 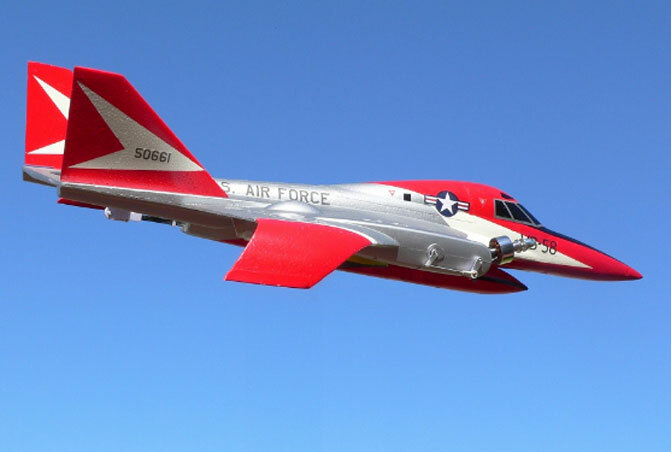 Today's Almost Ready to Fly (ARF) R/C aircraft have created an environment at flying fields that have many of the models looking exactly the same. 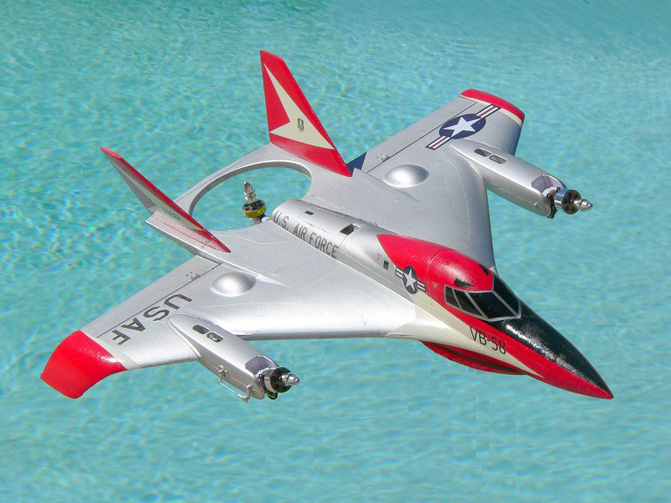 By using their imagination and modifying a few parts, modelers can create an aircraft that stands out from the crowd. 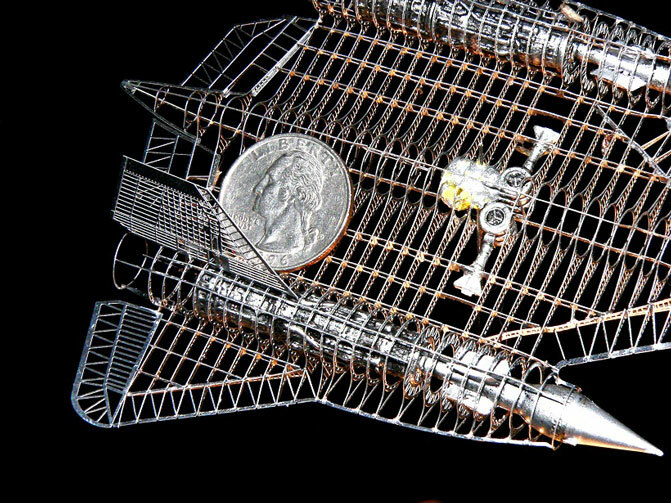 Photo Etched (PE) brass and steel parts are now a common feature of many model kits. Some kits are made entirely from these materials. 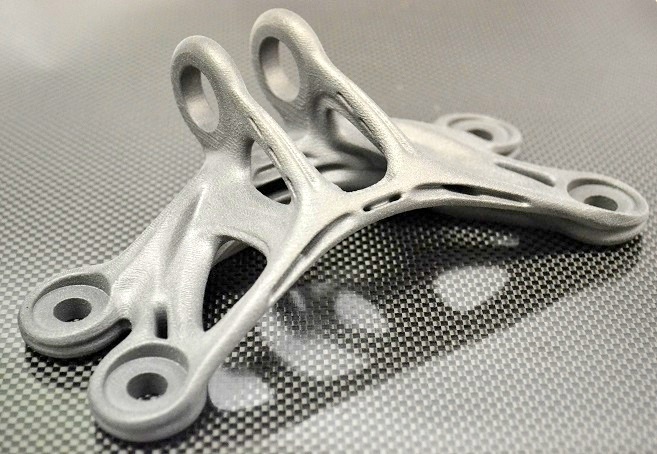 They reproduce small details that injected molded plastics just can’t duplicate with sufficient strength and consistency. 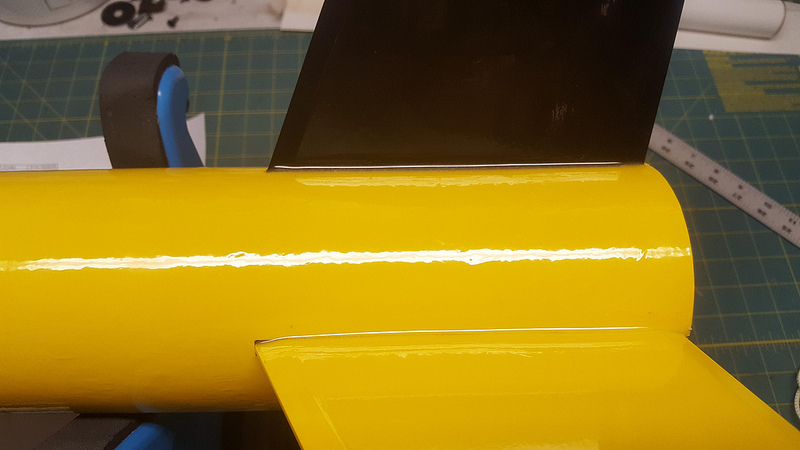 In many cases these detail parts are so small bonding them can be a challenge. The application of too much adhesive can ruin the detailed scale effect. 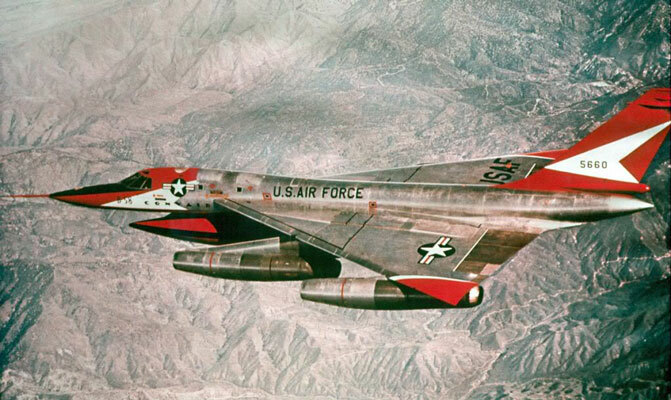 During the construction of one such kit, the Jasmine Model 1/144 scale SR-71 Blackbird, we discovered why the U.S. importer (Engineer Hobbies) recommends BSI’s Insta-Cure super thin CA for assembly of the parts. While holding the metal parts together, one small drop of Insta-Cure penetrates a joint to produce an almost instantaneous, nearly invisible bond with amazing strength. There are several tools available on the market for applying small amounts of CA. 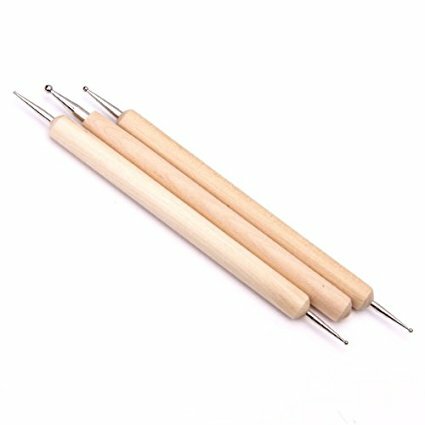 We tried several during the construction of the Blackbird, but we found what works best and is the easiest to clean is a craft stylus/embossing tool. The small metal ball machined into the end of the tool, when dipped into the thin CA, will transfer the majority of the CA on it when it touches a metal joint. 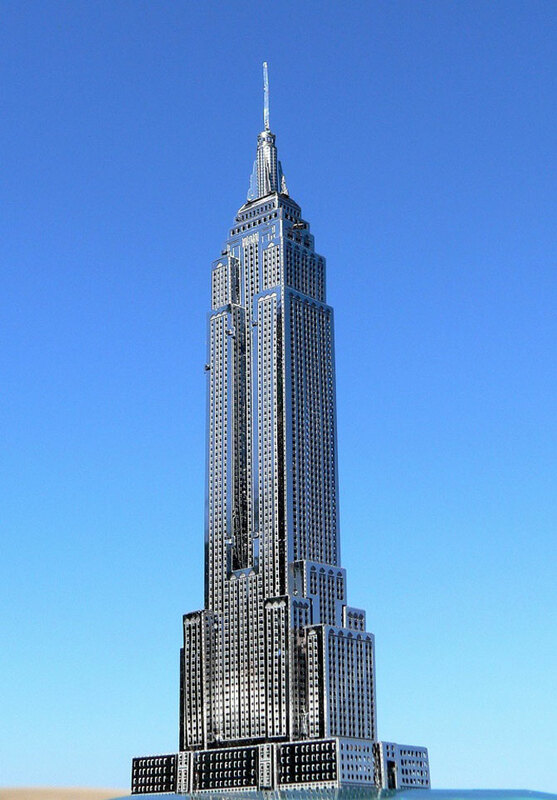 For some PE kits, like the Imperial Shuttle and Empire State Building made by Metal Earth, small tabs are either bent or twisted to hold parts together. We have found these tabs work good 95% of the time, but for the other 5%, a small drop of our Maxi-Cure and Insta-Set applied to the tab secures the joint with the desired rigidity. Does BSI Epoxy Dry Clear? One of the greatest features of Quik-Cure epoxy is that it dries clear, which enhances work time and the beauty of your project. If you don't believe us then listen to E. Cayemberg from Manitowoc, WI . 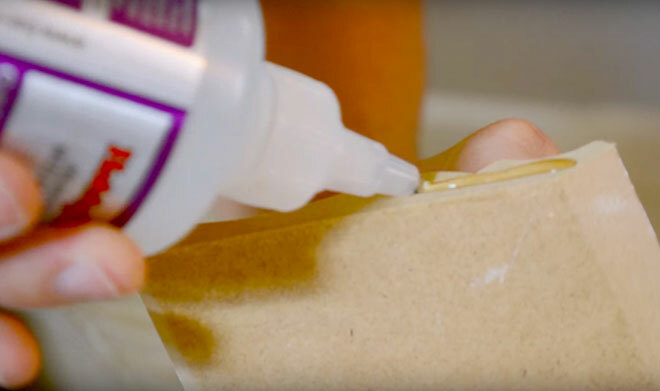 . .
Home contractors are discovering that BSI adhesives save them a ton of time when installing interior wood trim work and crown moulding. The following video details the professional secrets of Chris, The Idaho Painter and Richard of DFW Crown Moulding. These craftsmen use Insta-Cure+ and/or Maxi-Cure CA along with Insta-Set accelerator to quickly make joints with superior strength. In this video and several others on YouTube, they use one technique that BSI would recommend for only experienced professionals. Instead of applying the Insta-Set to the part opposite of the one to which the CA is applied, they spray the accelerator directly on the glue before joining the parts. This gives you a maximum of only 8 seconds from the time the Insta-Set is applied to get the parts perfectly aligned and joined. A delay of just a few seconds will result in the CA curing before the parts are joined, something that will eventually happen to us mere mortals. So BSI recommends spraying the Insta-Set on the side opposite to the one that will have the CA applied. The accelerator will remain effective for a minute or more, giving you time to deal with real life delays. BSI donates product to many organizations all year long, but the best part of donating is the feedback from customers. It doesn't matter what age you are BSI adhesives fit your hobbies. I was one of the lucky winners at our Club's Christmas Raffle and I won your box of glue. 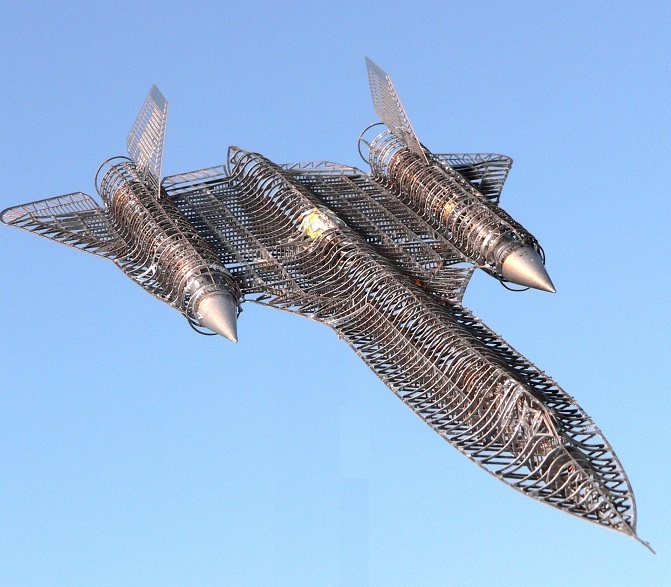 It is very much appreciated for I am 91 years of age and I would rather build from plans or scratch or repair than fly. I am about ready to give up flying. It's tough getting old. This winter I finished a Piper Club 62" for a member and before that a PT-19 like I trained in during WW2. Congratulations Art! 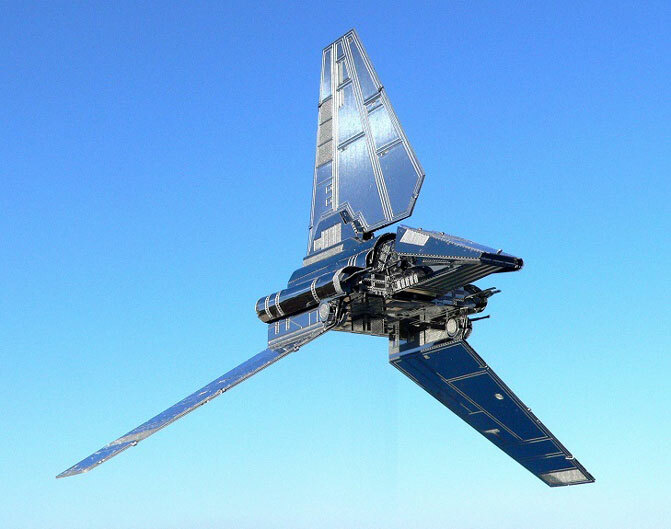 Keep 'em flying! 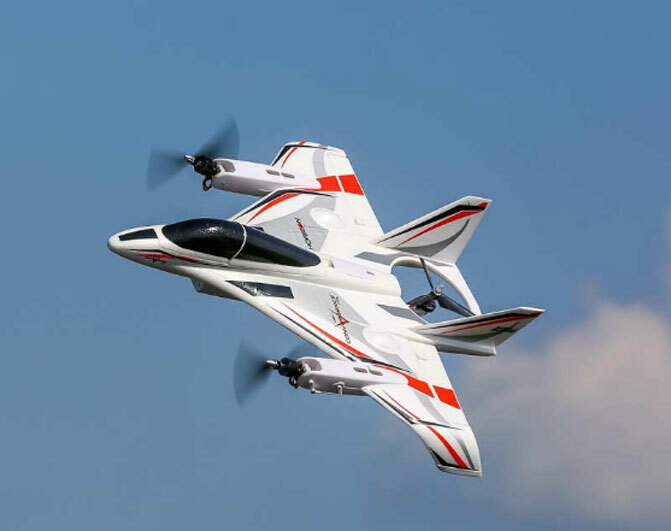 In the September 2016 issue of the Experimental Aircraft Association's Sport Aviation magazine, Carol and Brian Carpenter discuss the post-processing of 3-D printed parts. 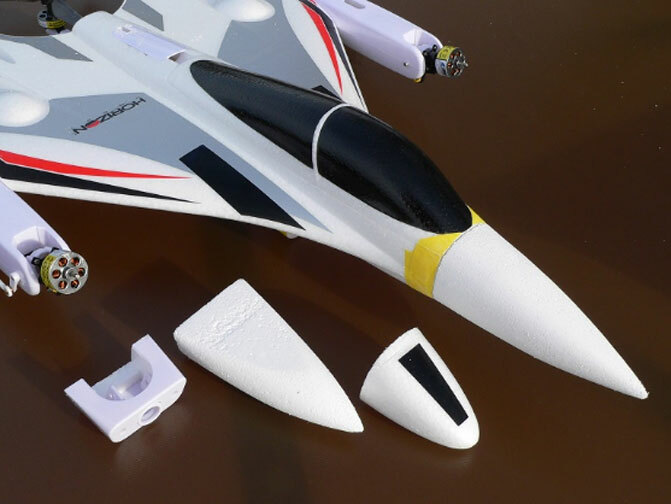 In the section that addresses the repair of these parts, they state "Super glue is another medium we've used quite extensively on all of the different types of plastic material. If applied to the sanding dust during the curing process, it will create a strong joint that is also very sandable. 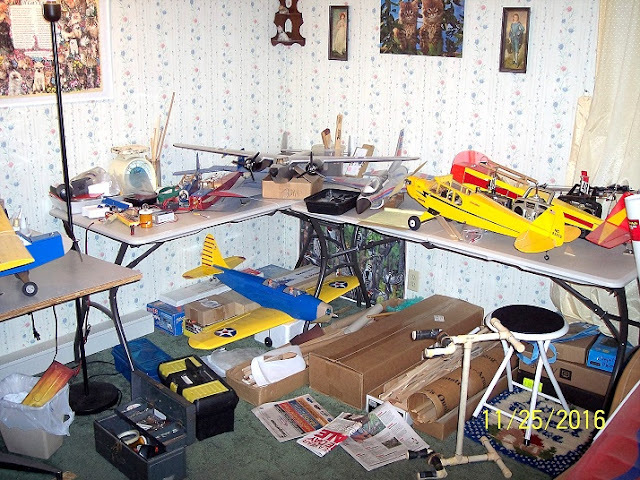 However, we have found much better results using the hobby shop type super glue for model airplanes over the more generic super glues found at the hardware store." 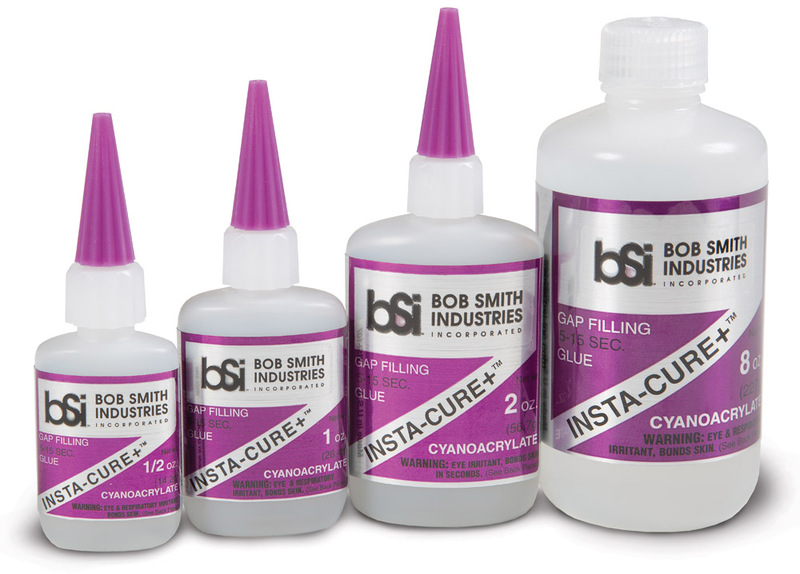 BSI makes the number one selling super glues (cyanoacrylates, CA) that are sold in hobby stores. Find a Hobby Store that sells BSI adhesives. Please note that many of our Hobby Store dealers private label BSI adhesive. Look for our packaging with your favorite Hobby Store logo on it!